An undisclosed policy change at City Hall threatened to disrupt hundreds of landlords throughout the city and nudge thousands of rent-stabilized apartments toward the open market. For the past two years, the city’s Department of Housing Preservation and Development, or HPD has been denying J-51 tax breaks to certain landlords because their properties had an average assessed value of more than $40,000 per unit. Although the tax code specifies $40,000 as the cut off, Nick Kamillatos, a lawyer who represents several landlords affected by the change, said HPD was violating years of precedent by enforcing the average assessed value cap and making numerous property owners question their future viability. A state Supreme Court judge has since denounced the policy change and instructed the agency to re-evaluate all the applicants it denied on the grounds that their buildings were too valuable. However, it’s unclear why HPD made the shift in the first place, as the end result would be fewer rent-stabilized units — an outcome diametrically opposed to the de Blasio Administration’s keystone objective of preserving and increasing the city’s affordable housin31g stock. Kegan Sheehan, head of policy and communications for Councilmember Robert Cornegy, the Brooklyn Democrat who chairs the Committee on Housing and Buildings, said he was unaware of the change, adding that the moderate rehabilitation tax breaks had not been a topic of discussion in recent years. The mayor’s press office did not respond to requests for comment this week and HPD declined to discuss the impetus behind the change or the court’s decision when reached last week. Matthew Creegan, a spokesman for HPD, only said the impacts of the ruling are still being weighed at City Hall. “HPD and the Law Department are still evaluating the court’s decision,” Creegan said. For decades, the city granted tax exemptions and abatements to property owners who made building-wide improvements to infrastructure such as elevators, heating, plumbing, wiring or windows. The tax breaks were spread out over 35 years in exchange for 35 years of rent stabilization. Often, landlords would make additional improvements to continue getting the incentives and remain stabilized. However, in 2016 HPD began denying benefits to buildings with average assessed values of more than $40,000 per unit, a price point that would impact thousands of pre-1973 buildings that have been rent stabilized through the J-51 program for decades. Although the city has maintained the $40,000 average assessed value cap for moderate rehabilitation tax incentives since at least 1993, Kamillatos said HPD had routinely ignored that provision and granted the breaks regardless assessed value. Had the city continued rejecting these applications, he argued, it would have paved the way for widespread deregulation as thousands of units would surpass the rent-regulations price threshold. 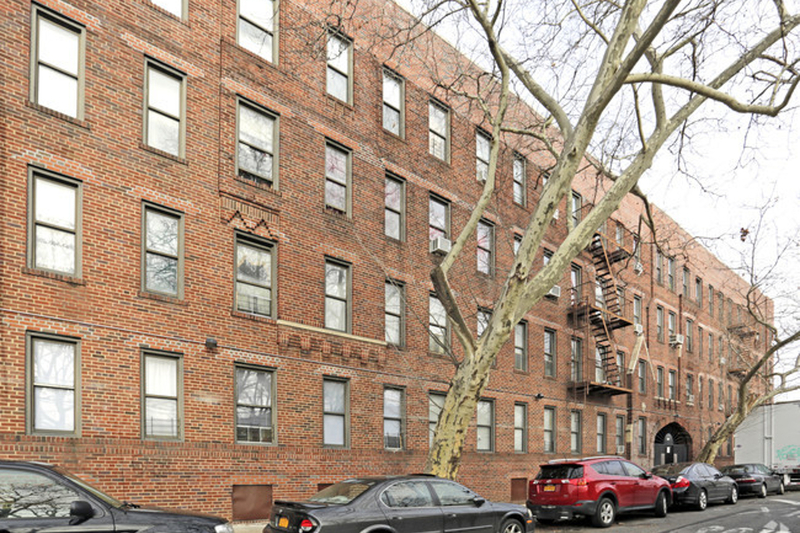 Under city law, rent stabilized building owners can make modest rent increases over time but once a unit hits $2,700 per month, it no longer has to stay stabilized—unless it has an underlying agreement the likes of J-51. Rosenberg & Estis provided documents to the court explaining the situation, the language on the books and how the program has historically operated. Justice Debra James found that the statutory text of the city’s administrative code made it clear that the average assessed value standard did not apply to moderate rehabilitations. James ordered HPD to reverse and reconsider all of its decisions. HPD plans to appeal the ruling next month.